Activities towards the development of Nigeria into an automotive hub commenced yesterday in Lagos with a kick-off workshop for key stakeholders from the public and private sectors in Nigeria, as well as senior management of Volkswagen led by Thomas Schaefer, the Head of Sub-Saharan Region and Managing Director, Volkswagen South Africa. The workshop was organised for Nigeria and Volkswagen to agree on the next steps to operationalise a September 2018 agreement for Volkswagen to lead the development of Nigeria into an automotive hub. The Minister of Industry, Trade and Investment, Okechukwu Enelamah, who declared the workshop open, said that the development of the country’s automotive industry is a key plank of the Federal Government’s Economic Recovery and Growth Plan (ERGP) which aims to grow the economy, invest in Nigerians and build a globally competitive economy. “We believe that this is an idea whose time has come,” Mr. Enelamah said at the workshop, which lasted all day. He said that the $8 billion Nigerians spend in importing vehicles annually is proof that there is a large market for a viable automotive industry in the country that will create jobs and contribute to the growth of the Nigerian economy. He said that Volkswagen is “more than happy to play the pioneering role and be the role model” that will spur the interest of other global players in the Nigerian automotive sector. “Nigeria could outperform the rest of the world. We should not hold back mentally. The fact that Nigeria currently does not have a thriving auto industry presents an opportunity because there are no legacy issues. So the country can invest and prepare now in order to become ripe for the future,” Mr. Schaefer added. That issue was addressed at the kickoff workshop on Thursday with the discussion of various plans and strategies to ensure the growth of demand for new cars in Nigeria, incentives, as well as reduction of running cost. At the end of the meeting, three working groups were activated to work on demand, investment and operational costs. The workshop was attended by several stakeholders including the Permanent Secretary of the Federal Ministry of Industry, Trade and Investment, Edet Sunday Akpan; the Directors-General of the National Automotive Design and Development Council (NADDC), Jelani Aliyu; Bank of Industry (BOI), Kayode Pitan; Standards Organization of Nigeria (SON), Osita Aboloma; and Nigeria Export Processing Zones Authority (NEPZA), Emmanuel Jime. 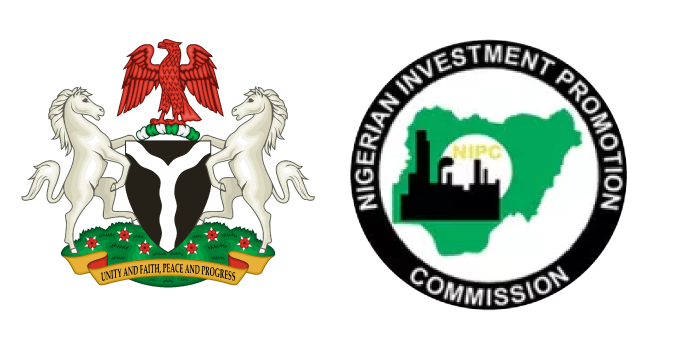 Others include the Program Coordinator of the Industrial and Competitiveness Advisory Council, Edirin Akemu; Special Adviser to the Minister of Industry, Trade and Investment, Bunmi Adeoye; and representatives of the NIPC, Customs, FRSC, and the private sector.